HOPE -Children with a new hope for the future, a new trajectory in life. 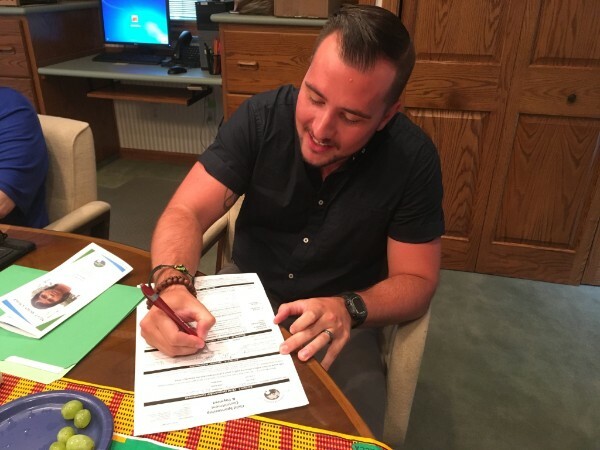 The picture is of Kyle Hayes, signing up to become a sponsor for a child from Bangladesh. With his family’s sponsorship, all 29 countries have sponsorships from Salem Church. Female. Age 16. Grade 11. One sister. Father is a driver, mother is a farmer. Enjoys reading Scripture. Dreams of becoming a scientist in the future. Sponsor Now. Male. Age 17. Grade: 9. Three brothers, two sisters. Father is deceased, mother is a farmer. Tumain lives with his uncle in a home constructed of trees, mud, and a grass roof. Sponsor Now. Female. Age 15. Grade 9. One brother, two sisters. Father is a tea garden worker, mother is a homemaker. Wants to become a pastor one day. Sponsor Now. Male. Age 18. Grade 12. One brother, one sister. Enjoys listening to sermons at church. Dreams of becoming a scientist one day. Sponsor Now. Male. Age 13. Grade 4. Five siblings. Father is deceased. Enjoys reading Scripture at church. Dreams of becoming a teacher one day. Sponsor Now. A sponsored boy named Isaac died this week. He had been sponsored since 2010. We grieve, we question, we ponder, and we pray. Why would such a thing happen when the child was on a positive path? Why - when he had such a committed and loving sponsor who had walked with him for eight years? It has made me ponder the fact that we cannot guarantee that every child will succeed. But, thousands are, and change is happening. I guess it's like a parent. We do all we can to raise our children with love, discipline, opportunity, guidance, and full acceptance. But sometimes things happen to them that we cannot control. Was all our effort useless then? No. A resounding NO. We love, we parent, and we sponsor because it is in our nature and calling to nurture. God calls us to help the helpless, to invest in lives for the Kingdom's sake. To offer HOPE. To love fully. Even when hurt happens. Thanks to all of you who are supporting children. While there are no guarantees, there ARE thousands of young adults today who are living extraordinary lives of service to God's Kingdom and their communities because of a sponsor's love and support. Their lives have been changed. Please join us in praying for the family and the sponsor of the boy who passed away. We must love - even when it hurts. WHO is Children of Promise? You are. As a sponsor, a donor, and someone who cares for children, you are Children of Promise. 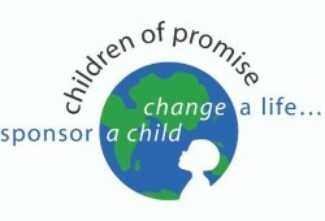 Without the support of sponsors of children, and donors there could be no Children of Promise. You can say, “I am Children of Promise” because it is true. Children see the love of God in tangible ways because of you. Who is Children of Promise? We have over 1,000 volunteers around the world who pour their lives into the children in the villages and cities. They so deeply desire to see their children grow in faith and break the generations of poverty. When we go to their lands we thank them. These volunteers are Children of Promise. Without their daily work there is no Children of Promise. Who is Children of Promise? 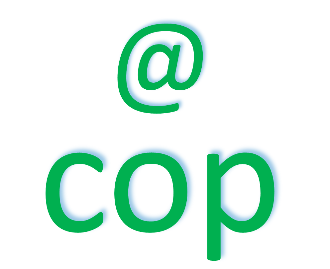 The COP office staff works hard to give structure with accountability, share vision, train, and encourage. Without our offices Children of Promise would not exist. Who is Children of Promise? We are. All together we change children’s lives daily, help them grow in faith, and change their futures. All in the name of our Lord. Thank you. 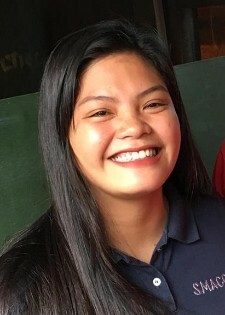 Catherine Collado is a young science teacher in The Philippines. She is a happy, skilled professional who is active in the First Church of God Manuguit (Manila) in The Philippines. You would never know from meeting her that she was protected from the scourge of trafficking. But she was. No, she was not involved in trafficking. She was one of the thousands of children who did NOT experience it because of the care and support that sponsorship gives. Catherine comes from a family of eight children. Often, there was not enough food for the children. Her parents were hard-working, but there just wasn't enough food to go around. Sponsorship provided those basic needs as well as the emotional and spiritual support to see her through difficult years. The sponsorship staff watched over her, guided her, loved her. It was her sponsorship staff member who suggested she take the college entrance exam and paid for it for her. Catherine is one of the stories you don't hear about - but they are out there by the thousands. Because people care. One of our sponsors recently called to ask what the amount would be to cover his child for the remainder of her school years. He was thinking ahead, and wanted to be sure that the girl's education was provided even if something should happen to him. We shared the amount, and her sponsor promptly sent a check that will now make sure she can finish high school regardless of what happens to her sponsor. This is definitely being proactive. Thanks to this sponsor who recognized the importance of his sponsored girl finishing her education - and her took action in advance to make sure that could happen. Proactive, indeed. Children of Promise announces a ministry partnership with Common Bond Quartet. 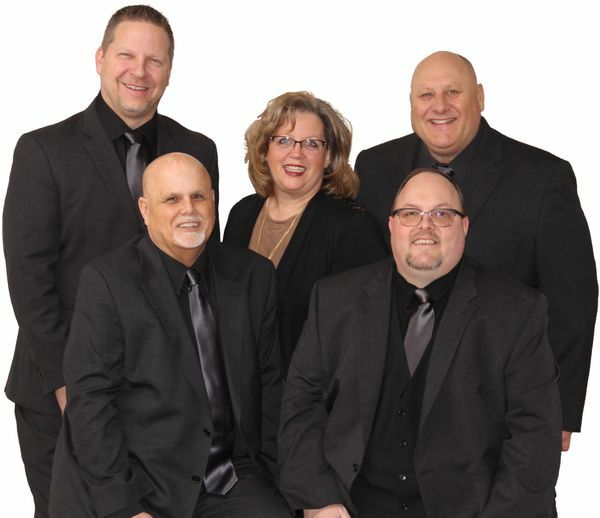 This well-know gospel group, comprised of Rick & Karen Melton, Mike Bradshaw, Bryan Stevenson, and Lee McCarren are based out of Winchester, Kentucky. They have deep Church of God roots, and Children of Promise is pleased for them to share the COP story with their audiences. You can acquaint yourself with their ministry by visiting their website:https://commonbondquartet.com/. Enjoy their many recordings and contact Karen if you are interested in booking a concert on their "connect" page. The In His Hands video is just one way Common Bond plans to share the COP story. Click here to watch the video. When you see Common Bond Quartet - Rick, Karen, Mike, Bryan and Lee - please give them a warm Children of Promise "welcome to the family!" Please pray: For the COP Search Team as they pray and seek God's guidance in the selection process of the next executive director for Children of Promise. (Dr. Paul Maxfield has announced his retirement date of September 30, 2019.) 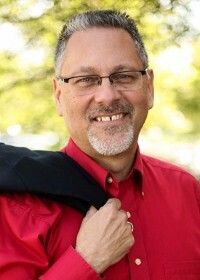 Interested parties may request application information by visiting this link: http://www.echildrenofpromise.org/employment-opportunities/ . Please pray: For several children facing medical issues. Please pray: For Dr. Paul Maxfield as he plans the visits of the sponsored children in some African countries in early 2019. Please pray: For our program leaders, sponsored children, and their families in Nicaragua as the country continues to experience violence and disruption politically, economically, and socially. Please remember to notify us when your phone number or mailing or email address changes. We want to keep your information current.